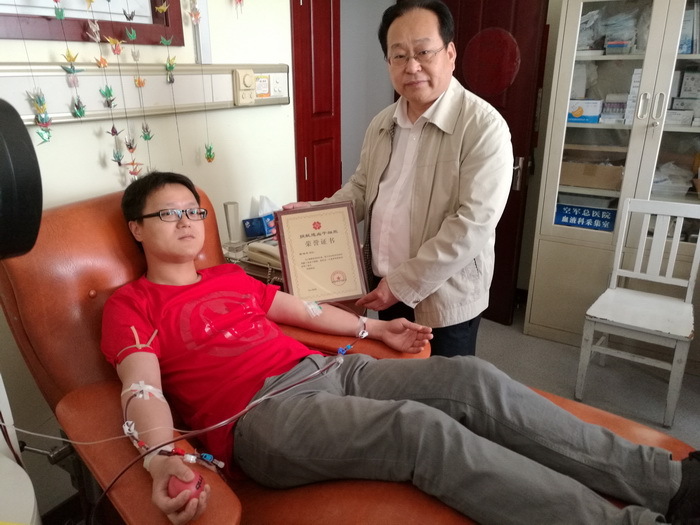 The Data Bank of Chinese Hematopoietic Stem Cell Donors, also known as the China Marrow Donor Program (CMDP), is a non-profit organization under the umbrella of the Red Cross Society of China (RCSC). CMDP was established in 1992 and subsequently reactivated in 2001. 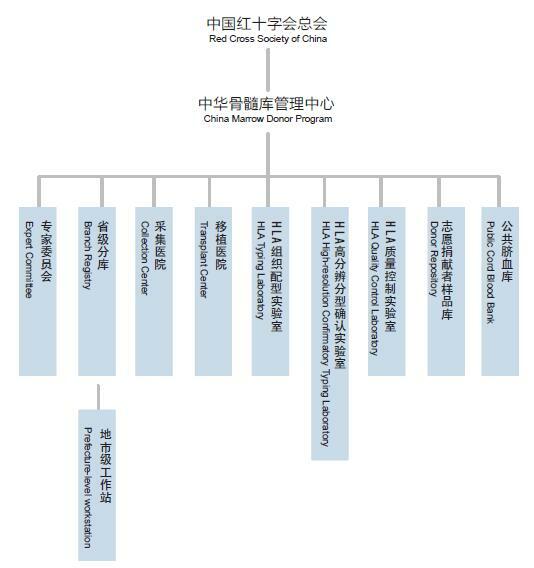 Its mission is to regulate and administer unrelated hematopoietic stem cell (HSC) donor recruitment, HLA (Human Leukocyte Antigen) typing and stem cell transplantation for genetically matched donors in China. 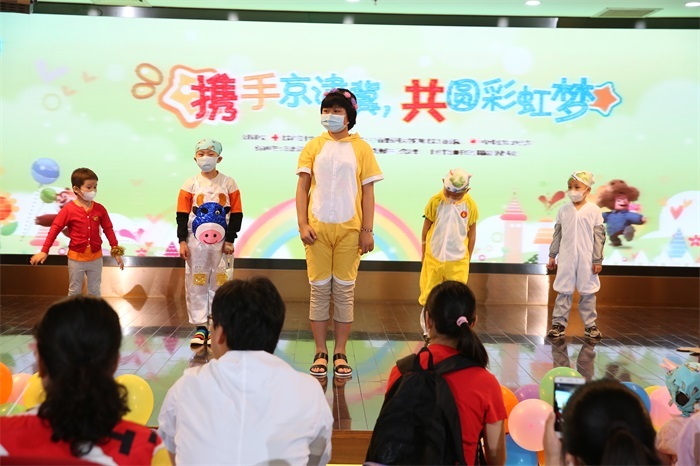 By the end of End of October 2017, CMDP has enlisted 2.42 million potential HSC donors and facilitated more than 7,000 HSC donations, including 283 for patients beyond mainland China. The CMDP operates 31 provincial branch registries, 23 HLA tpying laboratories, 6 HLA high-resolution confirmatory typing laboratories and 1 quality control laboratory. It also collaborates with 7 domestic cord blood banks. By the end of 2017, the CMDP has collaborated with 7 cord blood banks across the country, contracted 133 transplant centers and 6 HLA high-resolution confirmatory typing laboratories. 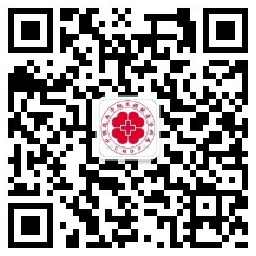 How does CMDP work for oversea patients? How you can get help from CMDP? CMDP oversea service team are here to support oversea patients and their families every step of the way. 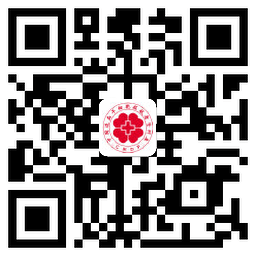 We are available 08:30 am - 16:30 pm Beijing time (GST+8) Monday through Friday. Please read How to contact CMDP for our detailed contact information. Thousands of patients with leukemia and other life-threatening diseases need a HSC transplant and depend on our CMDP to find a match. CMDP is dedicated to provide hope and deliver a cure to all patients in need. Your involvement enables us to carry on with our life-saving work. With your financial support, more patients can access the treatment they so desperately need. Please, partner with us to help save lives, especially if you are corporation or organization. Every day, committed partner organizations work with us on behalf of patients who need a life-saving transplant. Through successful partnerships with groups like yours, more volunteers join the CMDP and more funding becomes available to support patients and to advance the science of transplant. We put your contribution to work by growing the CMDP, providing financial assistance to help patients throughout their transplant journey and advancing medical discovery to help patients live longer, healthier lives. For example, we could have more fundraising events, add members to the registry, provide patient assistance and support medical research, support special projects, such as physician education initiatives, etc. Please make your financial donation to the following account, and kindly inform us the donation detail including your name, amount of donation and most importantly valid contact info.